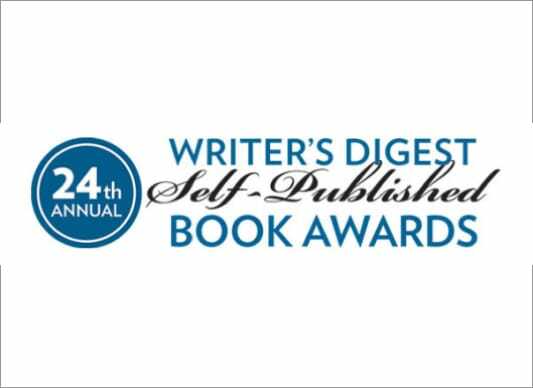 Great review of Walking to Woot by judges at 24TH Annual Writer’s Digest Self-Published Book Awards. Welcome to the new JackieChase.com! I am excited to introduce the new JackieChase.com. Hope you will stop by for a visit and chat soon!